The housing cycle and house prices always incite high interest in Australia. Until recently it was all about surging prices and poor affordability – particularly in Sydney and Melbourne. Over the last year it’s turned into how far prices will fall and what’s the impact on the economy. 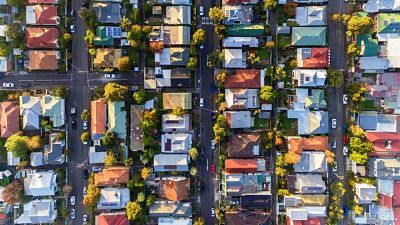 Global issues and the election aside, the housing downturn is likely to be the main issue for Australia in 2019. This note by Dr Shane Oliver, Head of Investment Strategy and Chief Economist, AMP Capital, provides a Q&A on the main issues. Read the full Q&A here. If you have any questions or would like to take this opportunity to review your personal financial plan, please contact us.